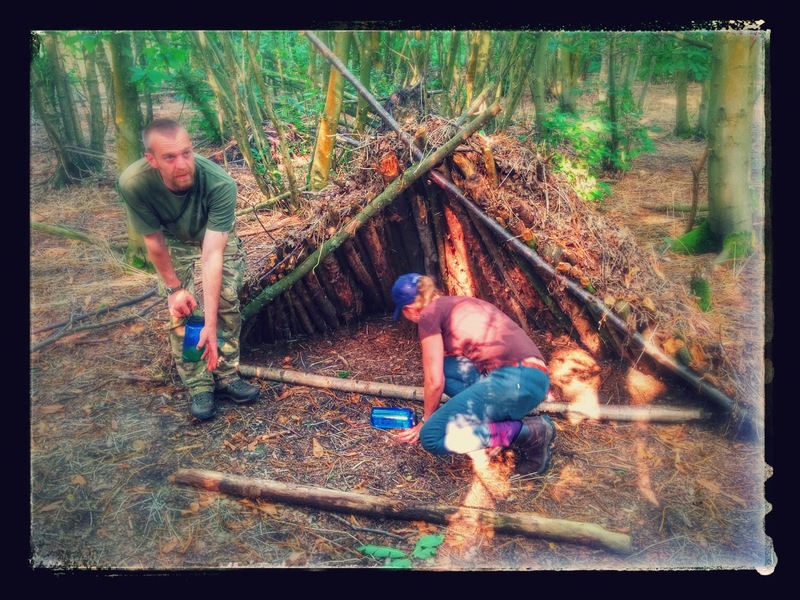 After looking through various courses and companies for bushcraft courses I sent my wife a link to a course, Elementary Bushcraft, from Frontier Bushcraft and then promptly forgot about it - that was until earlier this year when I got the same email back from her with the words "it's booked" and from that point I was counting down the days and compiling kit lists until the course date (July 2014) came around. Now what this post is not is a list or description of everything we did on the course - if you want to know all about it then go on the course! What I wanted to do is to lay out some of the concerns, challenges and questions I had before and during the course in the hope that it will be of use to anyone attending both this and similar courses - things like kit; what to take and what you really dont need.